How can we access and maintain a perpetual flow state of ease, abundance and inspiration? 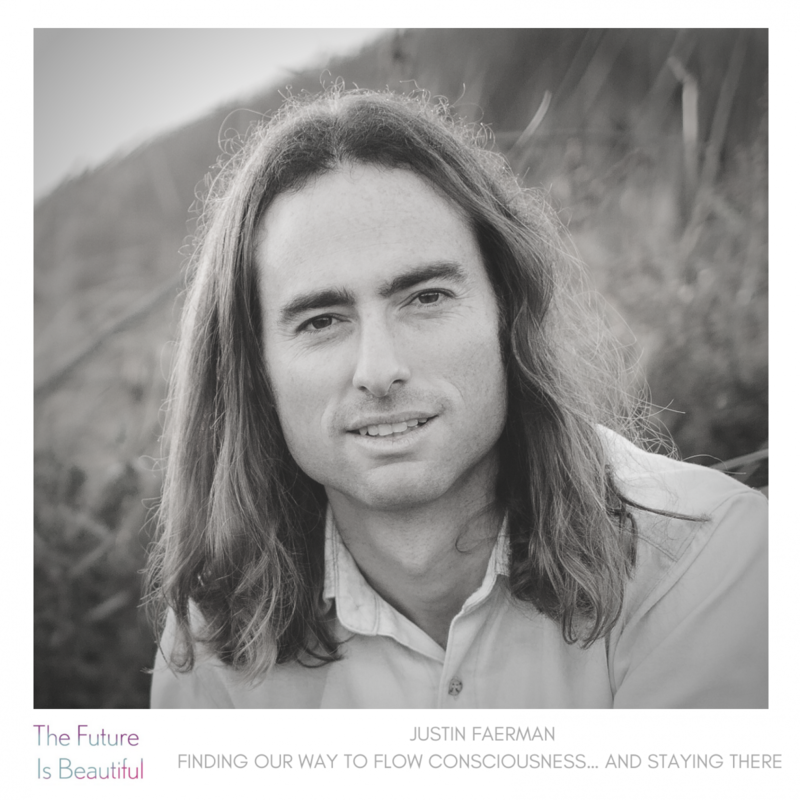 In this episode Amisha shares a moment with consciousness researcher, serial entrepreneur and Co-Founder of the Flow Consciousness Institute Justin Faerman. How would it feel to have a continuous experience of being effortlessly supported by life, knowing that all the resources that you need to thrive and experience exponential growth and success will flow to you with ease? In this episode Justin introduces us to the experience of flow consciousness and reveals some of the entry points we can all find in our own lives to tap into it. Justin shares the foundational importance of learning how to tune into our intuition, shifting from a focus on the mind to a greater awareness of felt sense in and around our bodies. 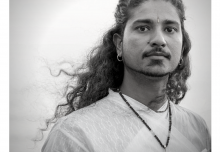 Together he and Amisha share their own journeys of learning to access and follow their intuition, as well as discussing some of the latest scientific research into intuition and consciousness. We hear the story of how Justin came to be living and working with flow consciousness, his experience of sharing what he has learned with others and some of the obstacles people face on their journey to embracing flow consciousness as a way of life. He sets out the conditions – both internal and external – that can support us to step into flow consciousness, how to rewire our perceptions to achieve an ongoing state of flow and how we can perpetuate the experience once we have accessed it. 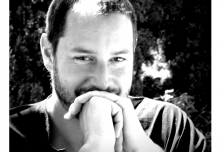 Justin Faerman is an international speaker, serial entrepreneur and consciousness researcher working to create large-scale shifts in human consciousness, integrate high-level intuitional skills more deeply into the business world and everyday life and deliver solutions-focused media to a global audience. He is the co-founder of Conscious Lifestyle Magazine and the Flow Consciousness Institute and a sought after teacher, known for his pioneering work in the area of flow and the mechanics of consciousness. 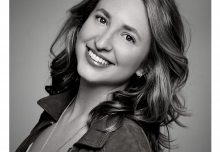 Jo Hunter is the Co-founder and CEO of 64 Million Artists. She is passionate about seeing people use their creativity to develop themselves and help to change the world. 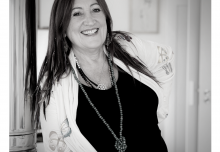 Before setting up 64 Million Artists she worked at Battersea Arts Centre, Sing Up, a national campaign to get every child singing in school every day , and worked as a producer and company manager for organisations such as Harbourfront Centre in Toronto and Cirque Bijou in Bristol. She also used to present BBC children’s programme, Why Don’t You as a child, and thinks all her passion for people turning off their TV set and doing something less boring instead comes from there.